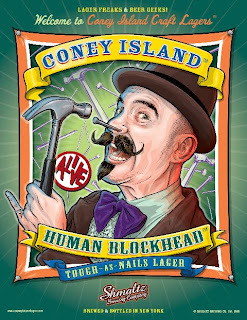 The good folks at Shmaltz Brewing Company asked me to review their Coney Island Human Blockhead, a American Amber / Red Lager with a "B" rating over at beeradvocate.com. 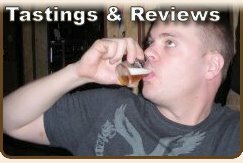 I decided to review this brew with the help of my brother Ted, who has never reviewed a beer before. His tasting notes are below along side mine. A sort of catch-all category, these lagers boast a bit more malt backbone and overall character than their lighter sister styles. Bitterness is generally low. (In this case a whopping 10% abv) That was not much of a style description, leads a lot open to interpretation. Pound for pound, Coney Island Human Blockhead(TM) is a finely crafted professional. 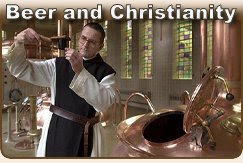 8 specialty malts of barley, wheat, rye, and oats create an enormously developed body. Juggling 6 hop varieties from European Noble roots to American Pacific Northwest new school flavors balances this weighty task. 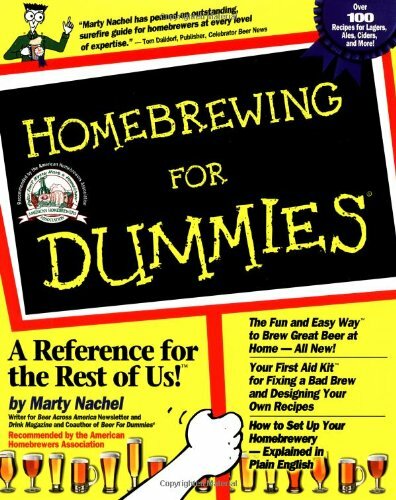 Traditional proprietary Lager yeast shines true elegance on this innovative recipe for a complex demonstration of pure enjoyment. 10% alcohol nails it home. Originally developed by renowned magician and sideshow performer Melvin Burkhart, the "human blockhead" stunt remains a staple at the Coney Island sideshow to this day. With Burkhardt leaving after 25 years of performance in Coney Island, the act is kept alive by the current MC of the CI Sideshow, Donny Vomit. The sideshow runs from April - September, and since Donny joined in 2004, he has performed over 2,000 shows. He comments, "As a kid, I always thought it would be cool to have an action figure made after me, but having a kickass beer is a whole lot better. Drink my beer!!" Coney Island Human Blockhead(TM) pays delicious tribute to the wildly mustachioed MC and the legacy of this shocking act. 1. Appearance - Red or burnt amber, somewhat clear, with a slight haze. Nice foamy head with a hint of the same amber/red hue. 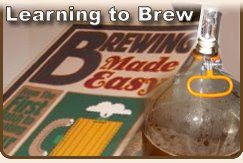 A good tilt of the glass shows ample lacing... (Ted says, "The beer is amber in color, a little cloudy, nice head."